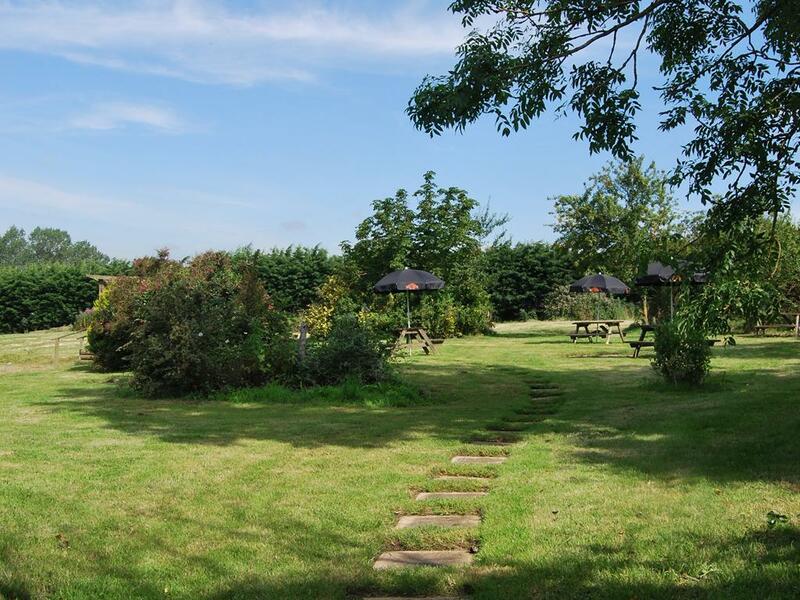 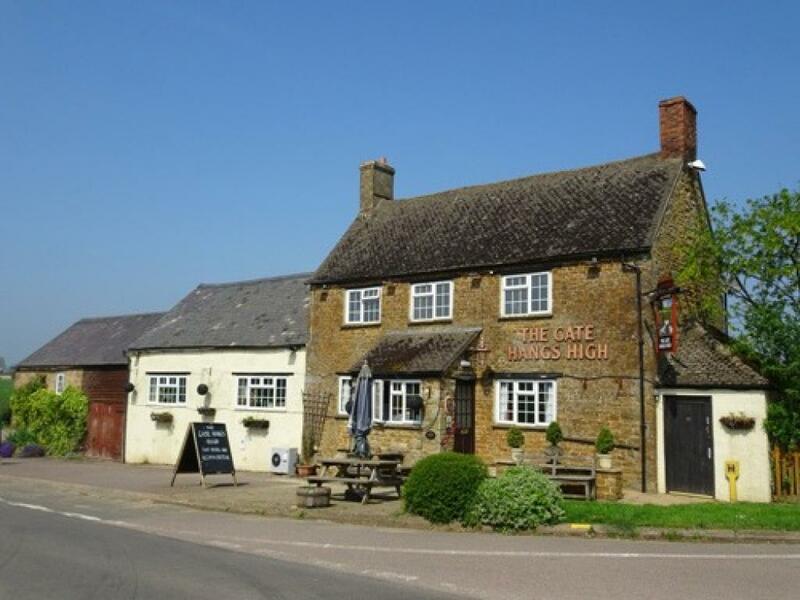 The Gate Hangs High is situated between the market towns of Banbury and Chipping Norton, close to the village of Hook Norton. 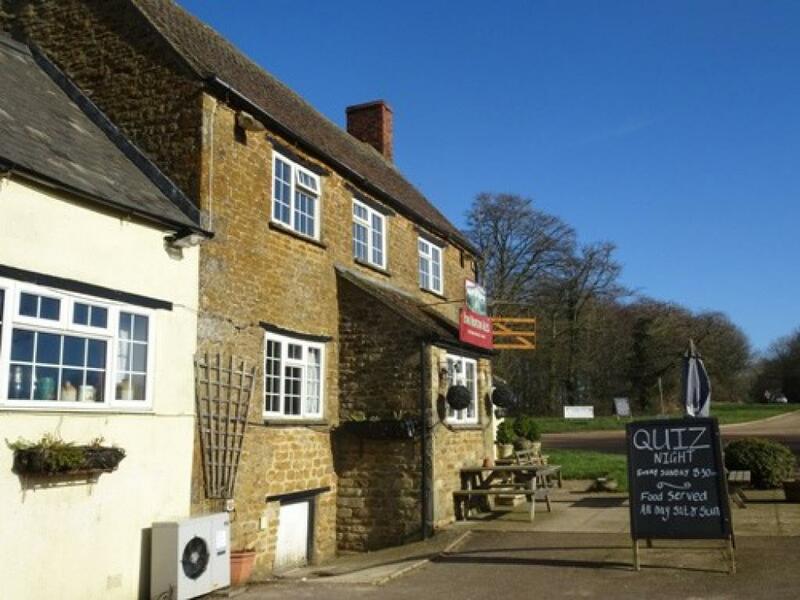 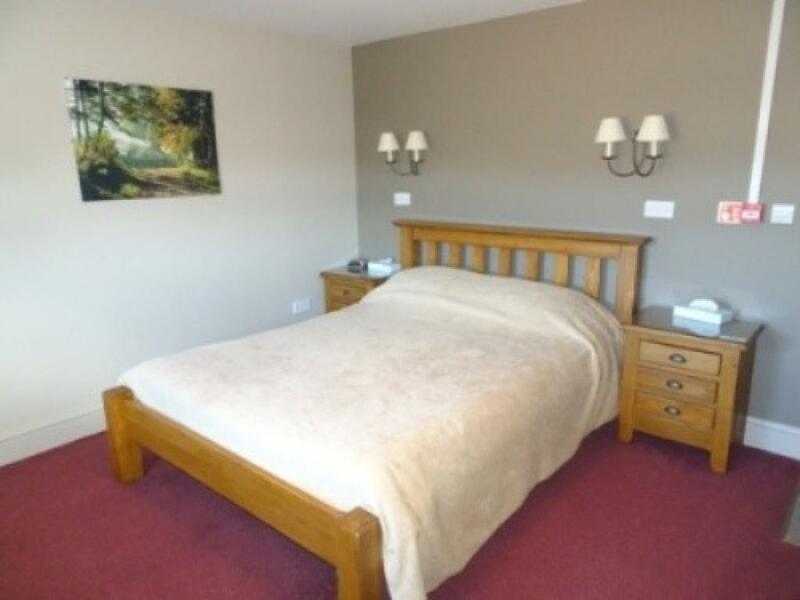 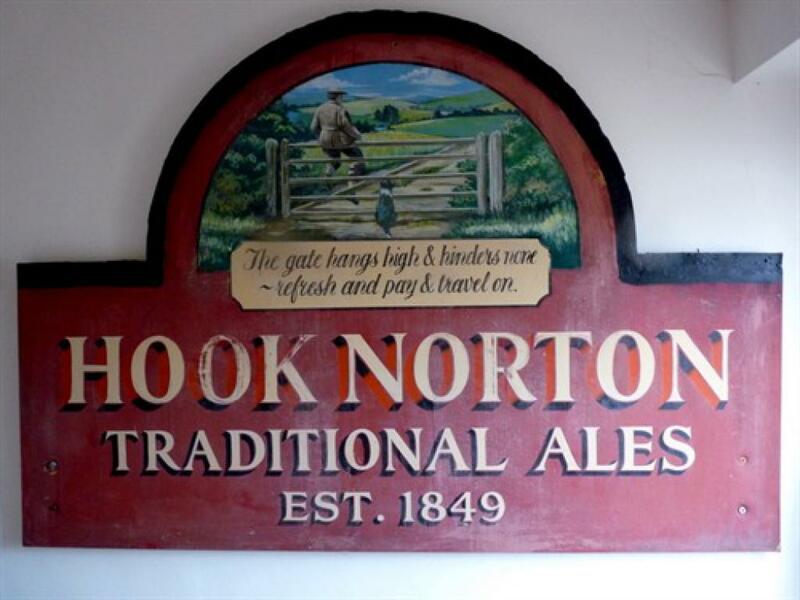 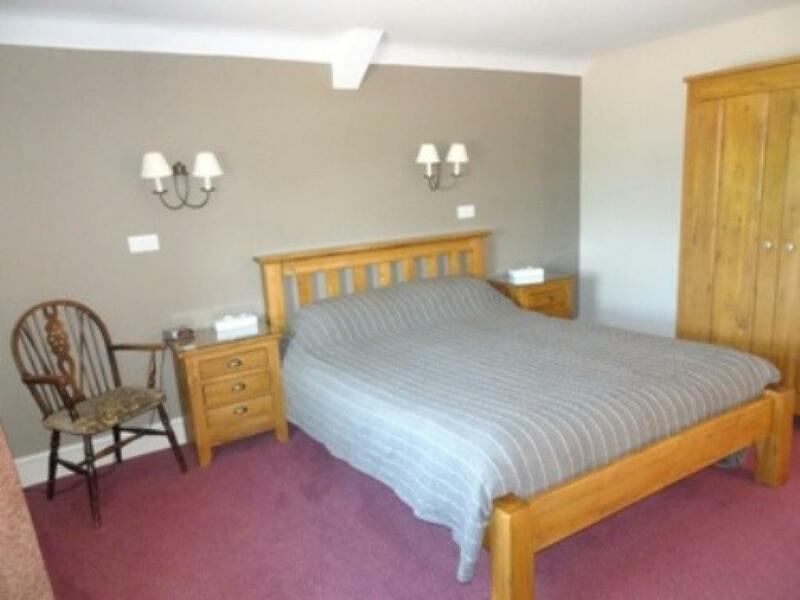 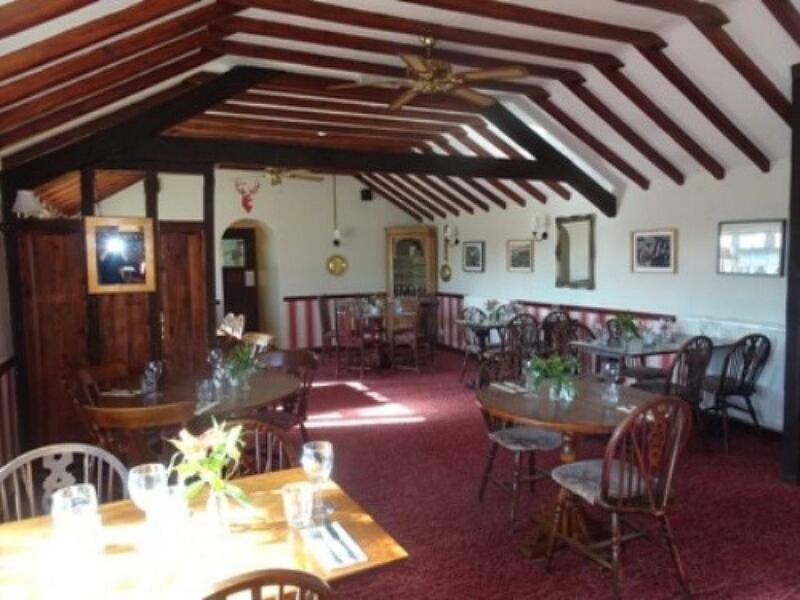 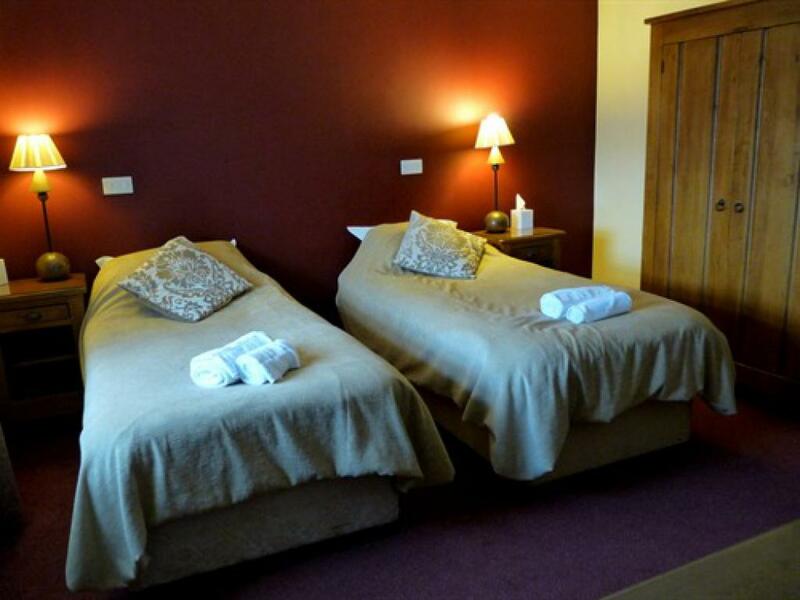 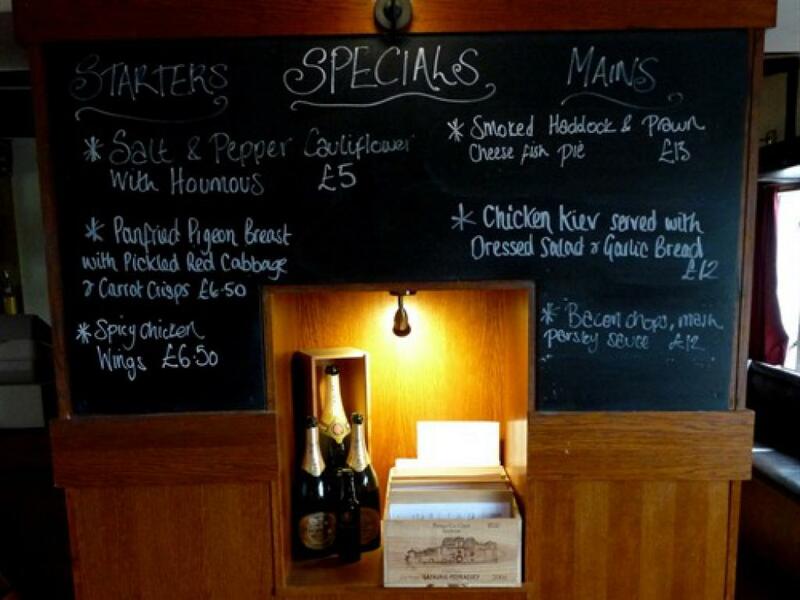 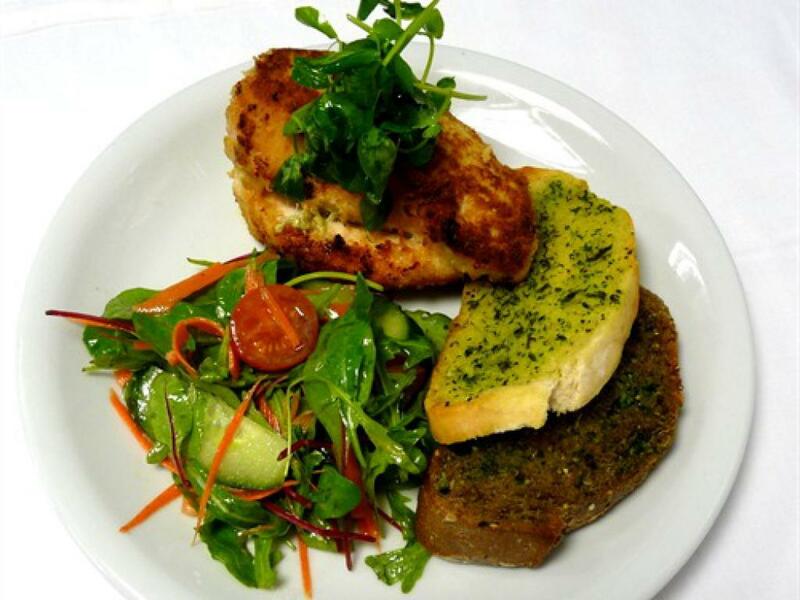 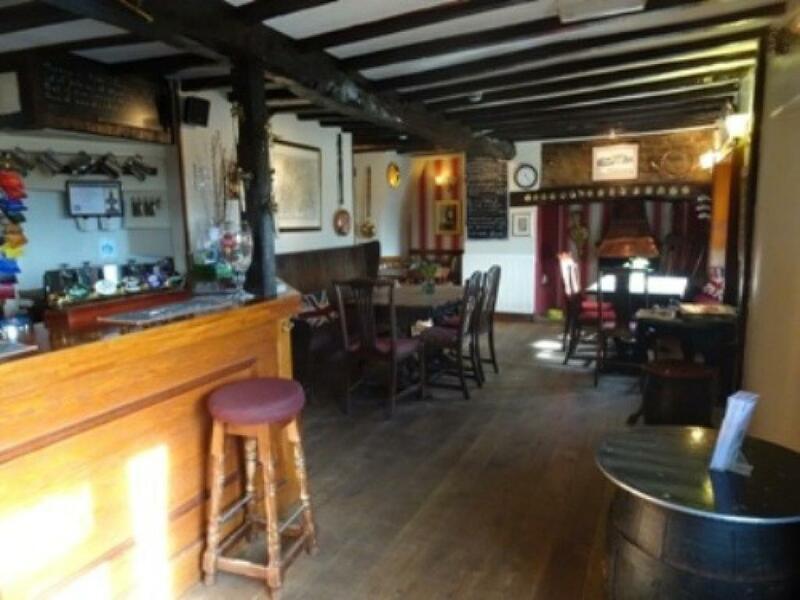 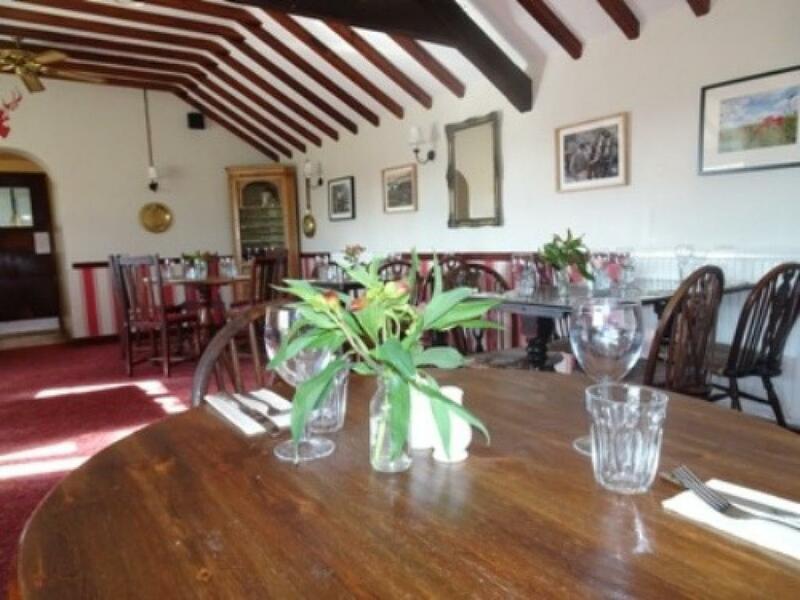 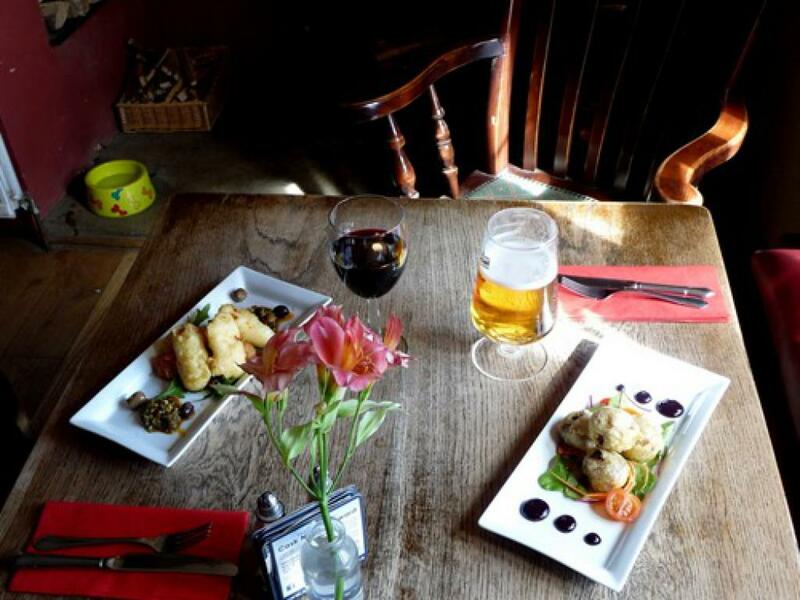 A traditional pub with a warm atmosphere serving good food and traditional ales from Hook Norton Brewery.Our accommodation comprises of 3 double rooms and 1 twin room, all en-suite. 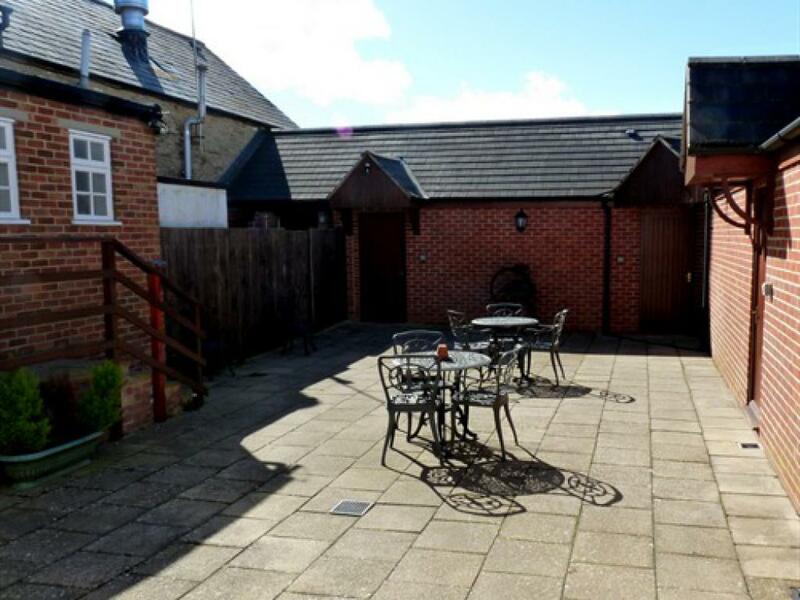 the rooms are set across a small courtyard, separate from the pub itself. 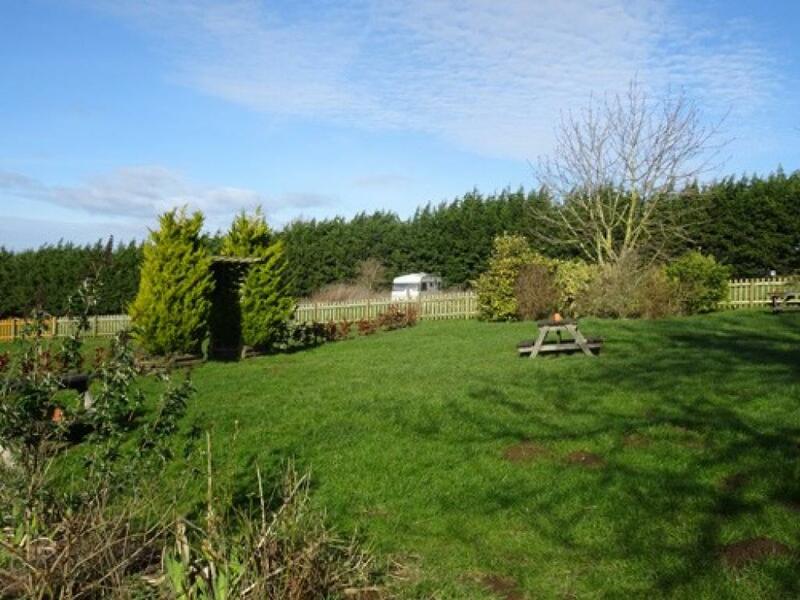 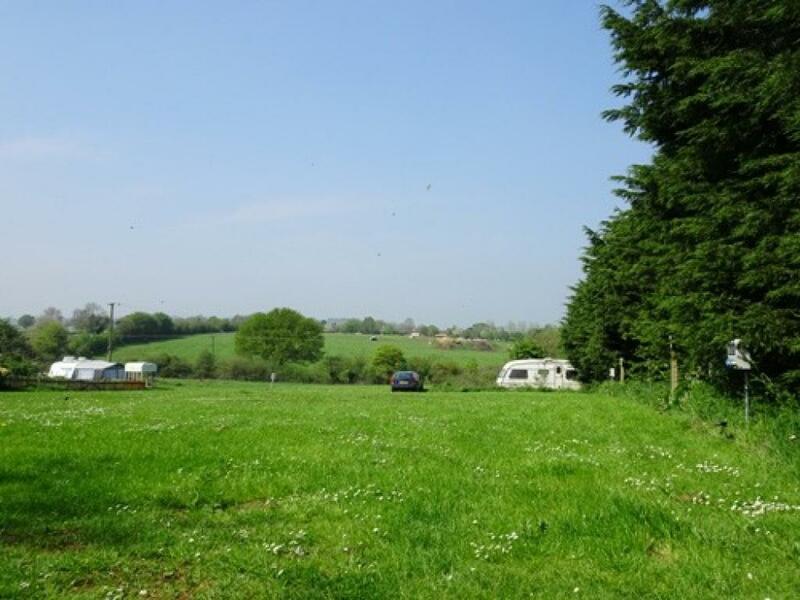 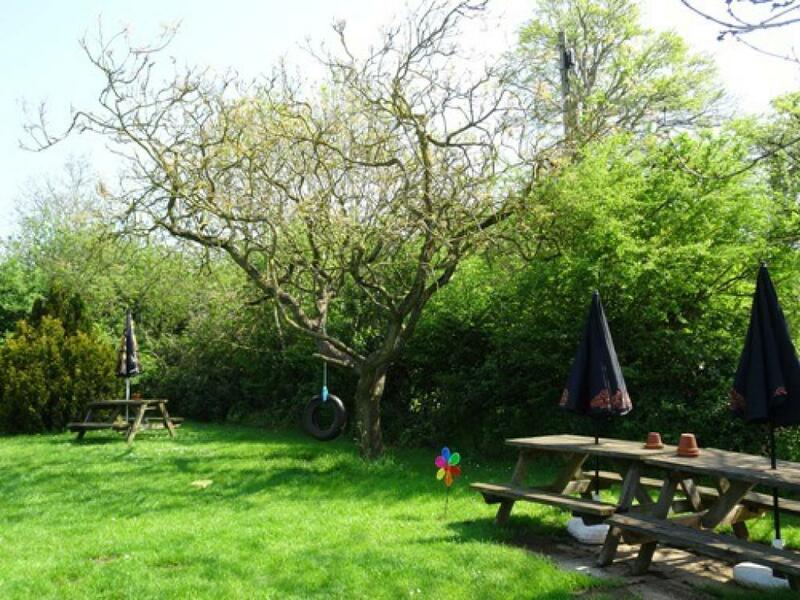 With ample parking, a large beer garden and a campsite with 5 electric hook-up points and further space for tents.